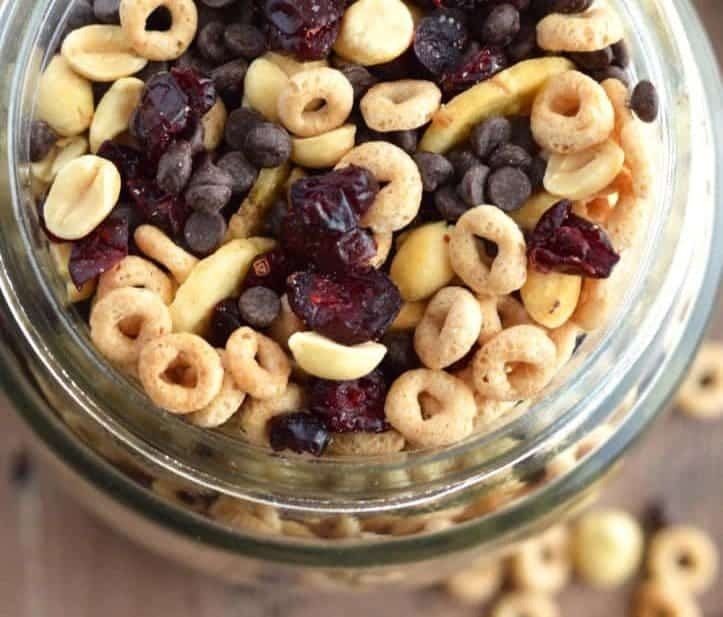 Looking for an easy no-bake dessert? 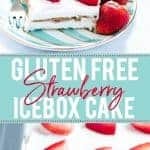 Try this gluten free Strawberry Icebox Cake! Only a handful of ingredients, minimal prep, simple to make, and truly delicious! YOU GUYS. 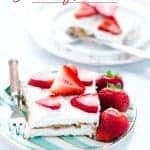 Not only do I have an amazing recipe today – gluten free strawberry icebox cake, but I’ve got some really BIG NEWS to share! Like, REALLY, REALLY BIG. I KNOOOOOWWWW! I’m seriously so stoked about this and I hope you are too! So many of you have been asking when I’m going to write one and FINALLY that time has come! Not only am I writing a cookbook, but it’s a cookbook for recipes that are near-and-dear to my heart. The subject? 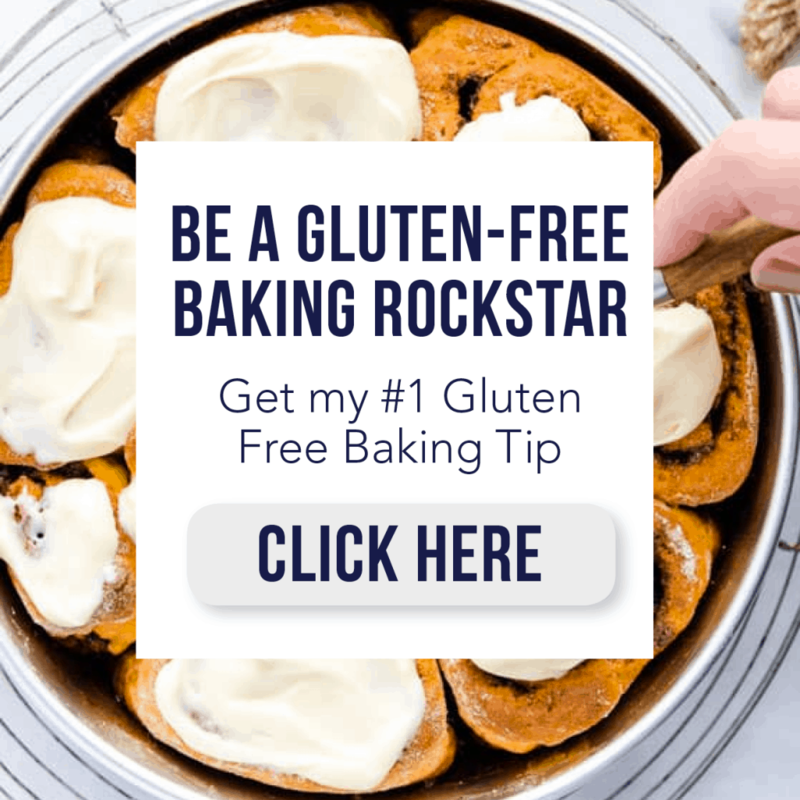 Gluten Free Quick Breads! There will be 75+ recipes for gluten free and dairy free breads. Basically, all the quick bread recipes you’ll ever need! 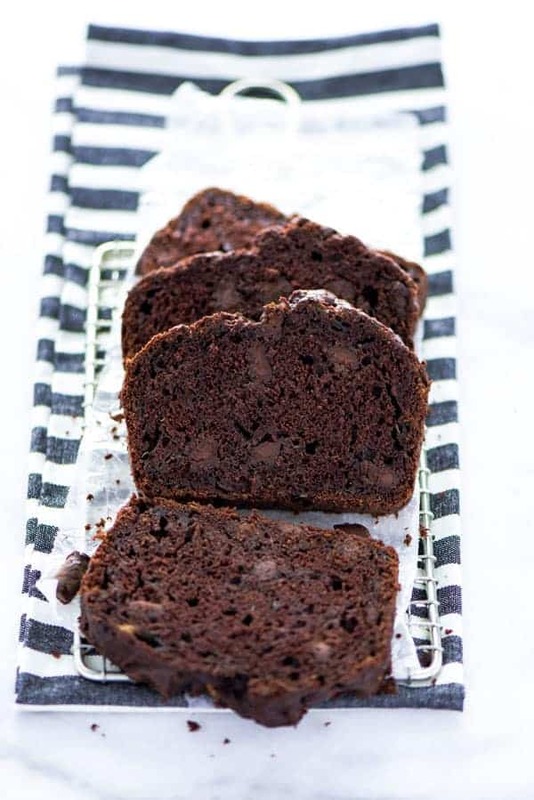 But seriously, my gluten free banana bread, pumpkin banana bread, and gluten free cornbread are some of my most popular and highly rated bread recipes on the site and on Pinterest. And I need to mention my Gluten Free Meyer Lemon Bread and Lemon Poppyseed Bread too – they’re also super popular in the winter and spring! I am so, so excited to be working on this amazing project with Page Street Publishing. I’ll literally be up to my eyeballs in quick breads but it will be so worth it. I promise, you will love the recipes in the book as much as you already love the quick bread recipes I have here on the blog! And a quick shoutout to my family and neighbors who have already taken their fair share of breads off my hands – thank you for taste testing! 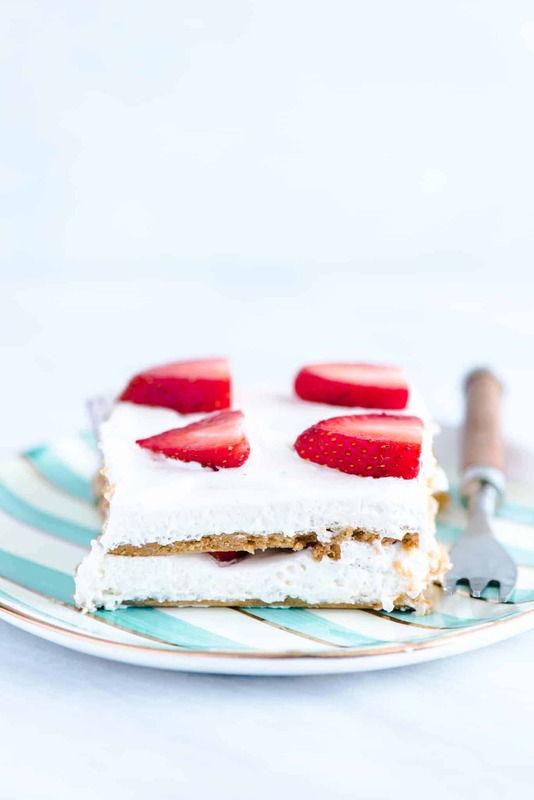 This gluten free strawberry icebox cake is a really light, refreshing dessert. 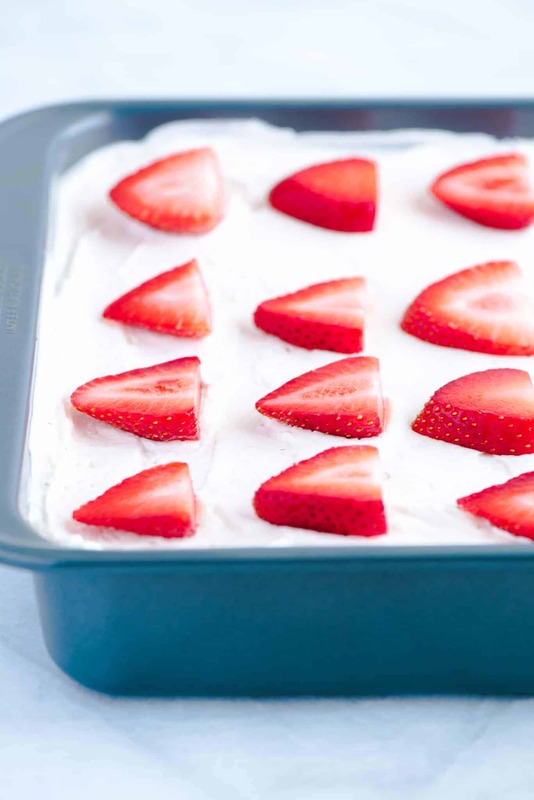 It’s an easy make-ahead, no-bake dessert – perfect for parties! You an even dress this up to be a red, white, and blue dessert with some fresh blueberries on top. Gorgeous and delicious! 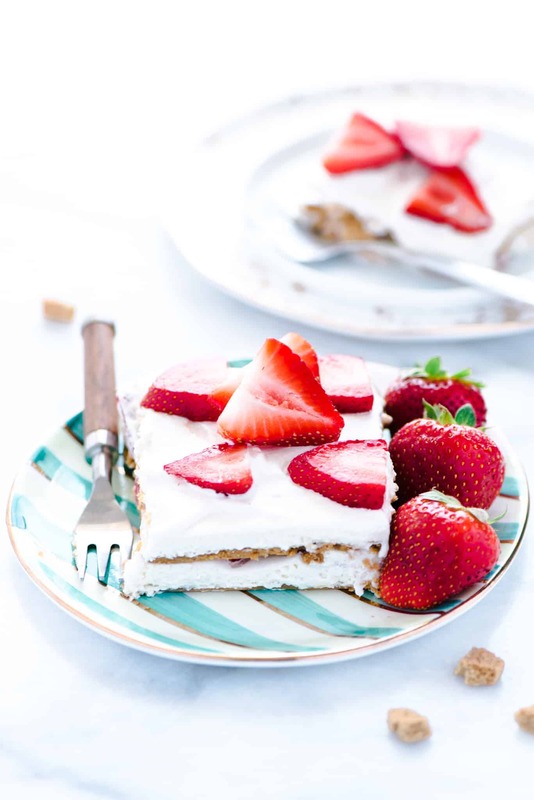 It’s super simple to make too – just gluten free graham crackers, fresh whipped cream, and sliced fresh strawberries. If you want to step this up a notch even further, make this with my White Chocolate Ganache Whipped Cream instead of the whipped cream called for in this recipe. 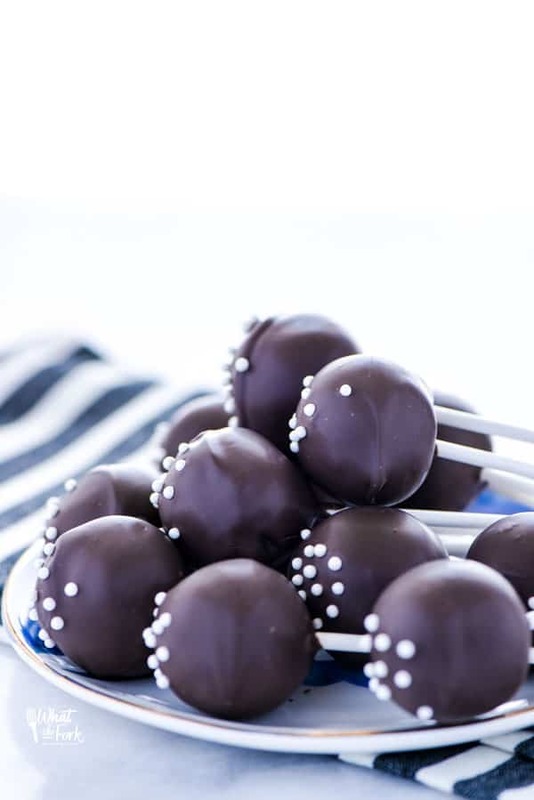 You just might want to make a double batch of that if you do! It’ll be worth the extra step, I promise. You can even make this dairy free. Just use coconut whipped cream in place of the regular whipped cream or you can even use pre-made coconut whipped cream like So Delicious CocoWhip. Sometimes shortcuts are good too 😉 Enjoy! Craving chocolate? Try my Gluten Free “Oreo” Icebox Cake! Add the heavy whipping cream, powdered sugar, and vanilla extract to a large bowl. Use the whisk attachment on an electric mixer and whisk until the whipping cream has formed stiff peaks. Set aside. Spread 12 1/2 gluten free graham crackers on the bottom of a 9x9 square pan. Top with half of the whipped cream, spreading evenly over the graham crackers. 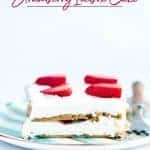 Slice half of the strawberries and layer over the whipped cream. 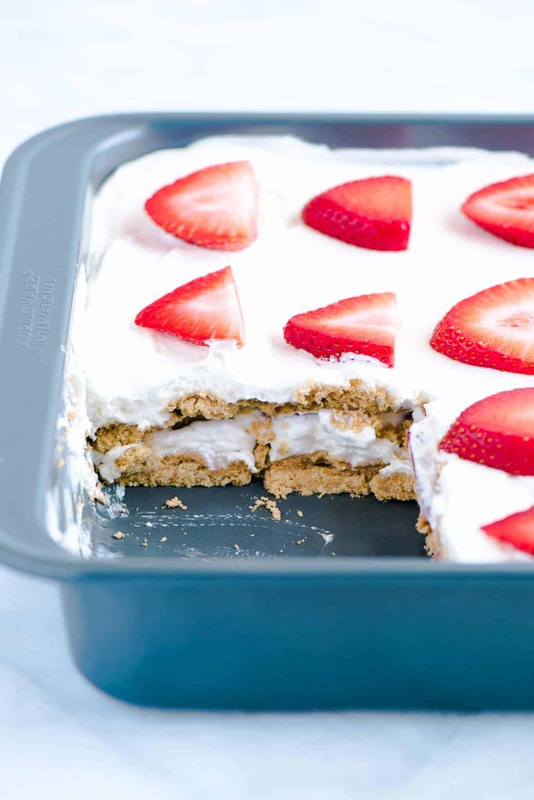 Layer the remaining graham crackers over the strawberries and then top with the remaining whipped cream Spread evenly over the top covering all of the graham crackers. Cover with plastic wrap and refrigerate for 8-24 hours before serving. 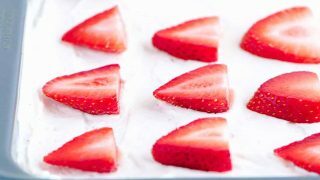 When ready to serve, slice the remaining strawberries and layer them evenly over the top layer of whipped cream. 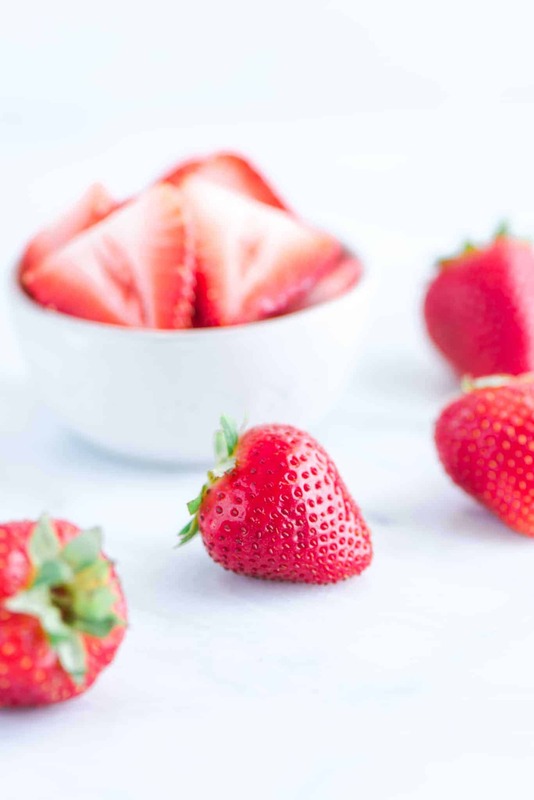 Garnish with additional strawberries when serving if desired. Refrigerate leftovers for up to 5 days. I use Kinnikinnick brand gluten free graham crackers and it was about 1 1/2 packages total (one package is 220g). You will need more or less depending on which brand of gluten free graham crackers you use. For a dairy free version, use coconut whipped cream or So Delicious CocoWhip. Kinnikinnick graham crackers are dairy free. Congratulations on the cookbook! This cake looks amazing. Thank you for all your great recipes. You had me at no bake! I might have to try this in the coming months 🙂 I’ve been wanting to try coconut whipped cream. This is an awesomely easy dessert. I’m going to try it with homemade whipped coconut cream or CocoWhip. Dessert incorporating fresh fruits are my fav! Congrats on the cookbook. That’s super exciting and this cake is a great way to celebrate! This has summer written all over it! YUM! What a gorgeous, summery dessert! Looks so delicious!